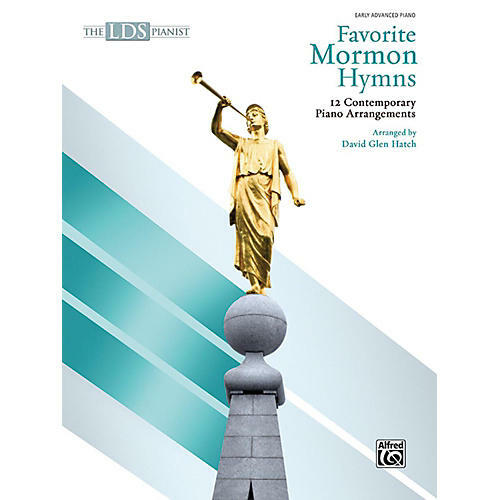 The hymns in this collection have been favorites of members of the Church of Jesus Christ of Latter-day Saints---from the Mormon pioneers to modern-day church members worldwide. Titles: Abide with Me; 'Tis Eventide * Amazing Grace * Be Still, My Soul * Come, Come, Ye Saints * Come, Follow Me * God Be with You Till We Meet Again * Hark, All Ye Nations! * A Poor Wayfaring Man of Grief * Praise to the Man with Joseph Smith's First Prayer * The Spirit of God * We Thank Thee, O God, for a Prophet * Ye Elders of Israel with Called to Serve.